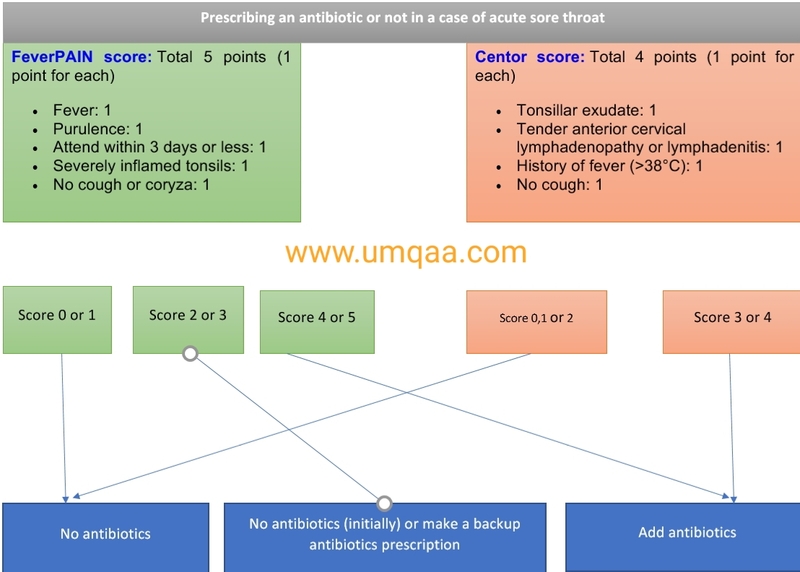 What is the FeverPAIN score or Centor score for prescribing antibiotics in acute sore throat? HomescoresWhat is the FeverPAIN score or Centor score for prescribing antibiotics in acute sore throat? 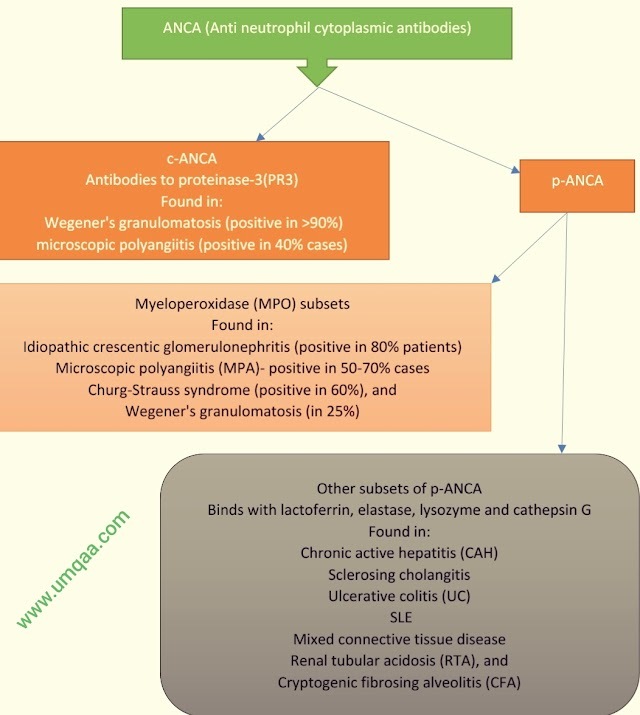 FeverPAIN or Centor Score is used to take decision regarding starting antibiotics in case of acute sore throat. Advice for the patient: Come back if condition worsen rapidly or significantly, no improvement after 1 week or the patient becomes very unwell.